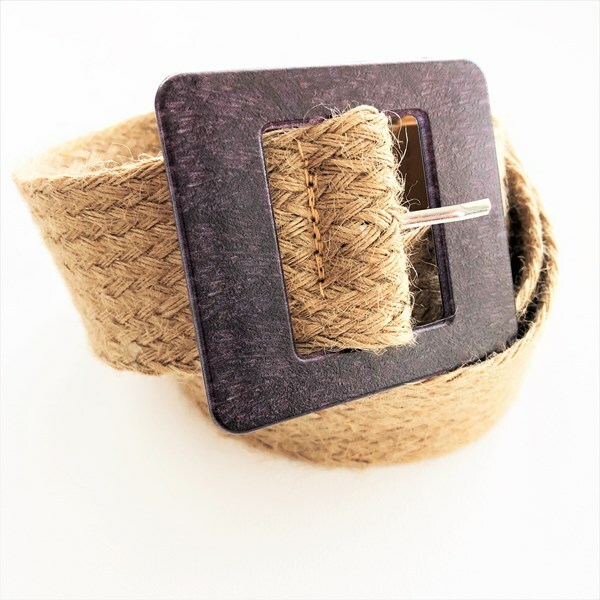 This belt is a wardrobe must have for those who love all things boho! Pair with a linen dress & tan sandals for an effortlessly stylish summer look! Silver Plated Metal, Jute Weave, Timber.